Make sure customers can find your business with Directory Listings. For local pool and spa businesses, it’s critical that your customers know exactly where to find you and how to contact you. And when they Google your business name, you want to show up at the top of the results. Our Directory Listing services are specifically designed to ensure that you’re visible in local search results, and that your customers always find your accurate contact information. 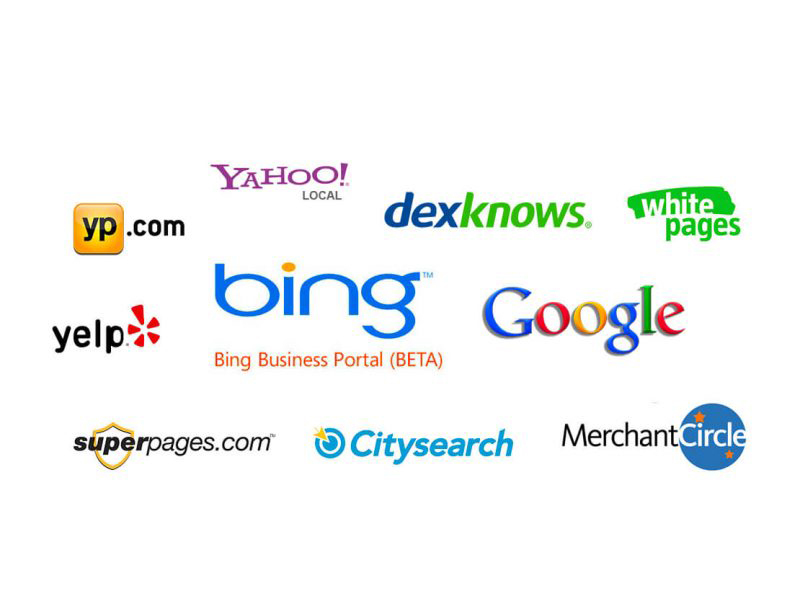 There are hundreds of online directory websites that list your business information. The problem is that many of them get it wrong, which can hurt your local search ranking. Google relies on listing accuracy to decide whether to list your business in local search results or not. We start by setting up your Google My Business listing. Keyword Research. We ensure every important word is included in your listings. Category Research. We select the optimum categories that describe your business. Find & Fix. We identify and correct wrong information and vigilantly monitor your listings, so they stay correct. Remove Duplicates. Our Directory Listing services include duplicate detection and suppression, so customers and search engines aren’t confused by conflicting information. From Static to Dramatic. We’ll showcase your logo, photos, videos, business description, hours and holiday hours, staff bios, product & service lists, and more than a dozen other fields alongside your basic name, address and phone number across all the places where consumers search for you. Amplify Your Online Presence. Show up in 50+ business directories, simply by submitting to the larger directories. Improve Your Local Visibility. As a local business, directories are beneficial because they make your business visible to your local community. Get Discovered More. By simply entering complete and accurate information in your listing, the directory will then connect your business to the people searching for it, even if they don’t search your business name explicitly. Use Word of Mouth. People seek out and trust online customer reviews today more than ever, so get listed in online business directories and you’ll be placed in a direct channel to your target audience. Strengthen Your Business Reputation. Reviews can even strengthen your reputation, as it shows that you are a genuine and healthy company that has nothing to hide. Increase Brand Awareness. Every encounter a person has with your business increases their awareness and familiarity with your brand, which warms them up for further engagement. Boost Your SEO. Online business listings are a great way to support and supplement your already existing information to give it that extra validation. Show Up on Google. If you get listed in an online business directory, you have a chance of benefiting from their well-established SEO and showing up on the first page of Google. Our Directory Listing services works best for any pool, service or retail companies wanting to increase their online presence, capitalize on reviews and drive more business. 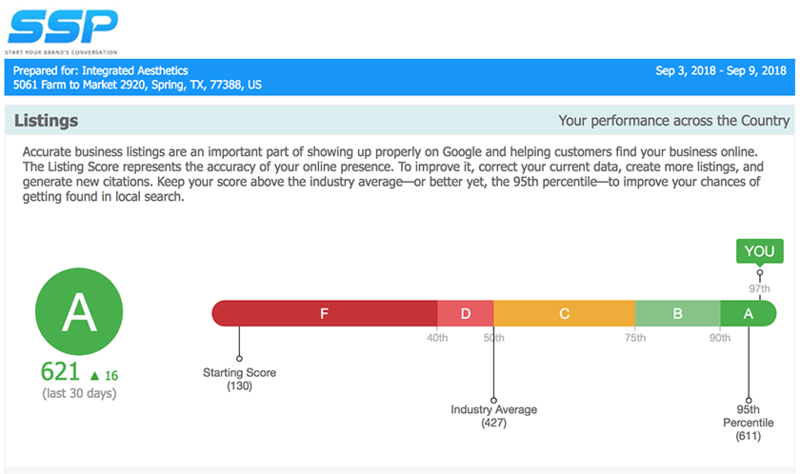 On average, our client see a +200 point increase in their listing score accuracy.